These days it’s really simple to travel independently, even if you have kids in tow. All it takes is some planning – and family members who are willing to take part in your trip (if this is an issue, check out my post What to do when your teenager doesn’t want to go on your family holiday). When we travel as a family we decide where we’d like to go, then book our own transport and accommodation online. 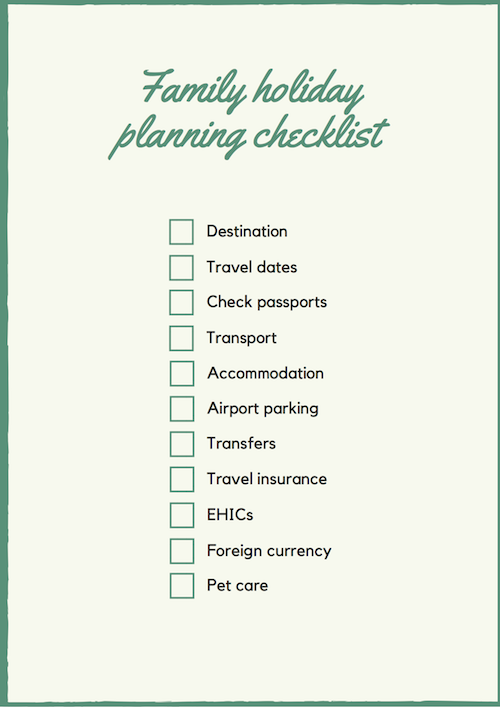 Here’s my checklist for arranging independent family travel. If possible, pay for your travel costs with a credit card, because this gives you protection under the Consumer Credit Act so that, for example, if your airline goes bust you will be refunded the cost of the ticket. (Be sure to pay off your credit card bill each month to avoid incurring charges). Decide where you’d like to go – involve the whole family in this so that everyone’s on board with the plan. Think about what each member of the family would like to see and do on holiday, and try to plan a trip which has something for everyone. Work out the preferred dates for your holiday. If you can be flexible with your travel dates it may help you to save money. Make sure that your dates work for the type of experience that you’re after at your destination – check out what the weather’s like there when you want to go. Check that your family’s passports are all valid for your travel dates and, if not, that you have enough time to renew them (really, really try do this – read my post The one where I forget to renew my son’s passport to see what can happen if you don’t.). Find out the best way for you to get to your destination – besides looking at flights, trains, ferries and coaches think about driving there, if you have a car. Weigh up the costs, door-to-door journey time and convenience of each option to choose the best one for you. 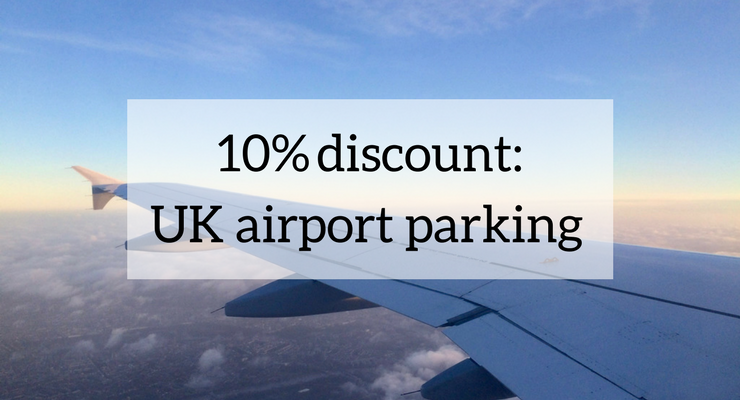 Factor in the extra costs and time involved in getting to and from airports and stations to help you to decide how to travel. Spend time to find the best flights for you. I use flight comparison sites such as Skyscanner and also Google to find flights. When comparing flight prices, include the cost of luggage and booking fees – sometimes I’ve found that carriers such as BA are actually cheaper than budget airlines such as Ryanair and EasyJet when everything is factored in. If you’re booking flights yourself, tell the airline if you have any dietary requests or if you need special assistance at the airport. It’s best to research your accommodation at the same time as looking at your transport options, because you need to have somewhere to stay when you arrive at your destination. Think about what suits your family and budget – a hotel, a self-catering villa or apartment, a mobile home or tent on a campsite, or something else. For trips of a week or more, self-catering accommodation on resorts with great facilities works well for our family – especially as my husband really enjoys cooking. We like to eat out in local places when we’re travelling, but we also enjoy going to local markets and shops and then cooking for ourselves on some days. Be careful about booking AirBnB accommodation as it often doesn’t meet the same standards as traditional accommodation. We generally use Google to research places to stay and then book with them directly. As soon as you’ve booked your transport and accommodation (or before then, if you know you’re definitely travelling) take out comprehensive family travel insurance so that you’re covered if something goes wrong either before or during your trip. We have annual family travel insurance including gadget cover. For help with this, read my post How to find family travel insurance. Once you’ve booked your transport and accommodation, find out how to get to where you’re staying. If you’re travelling by plane, train or bus, are you going to hire a car when you arrive, get a taxi, use public transport or something else? Whichever way you’re doing it, book it in advance if possible, to save time and hassle when you arrive. If you’re driving, find out about parking at your accommodation. If you’re hiring a car, make sure that the collection point is actually at the place where you’re arriving. We got caught out once at Lisbon airport having booked a hire car online. We thought that we’d be collecting our car from the airport but when we arrived we were taken by minibus to a crowded car hire place in the city where there was a three-hour queue. We managed to cancel our booking and get a taxi to our hotel, then had to book another hire car the next day, which was all a bit of a drag. Before your trip, buy some currency for your destination. The most expensive place to buy foreign currency is usually at the airport, so make sure that you get some beforehand. We use a Caxton prepaid currency card when we travel. 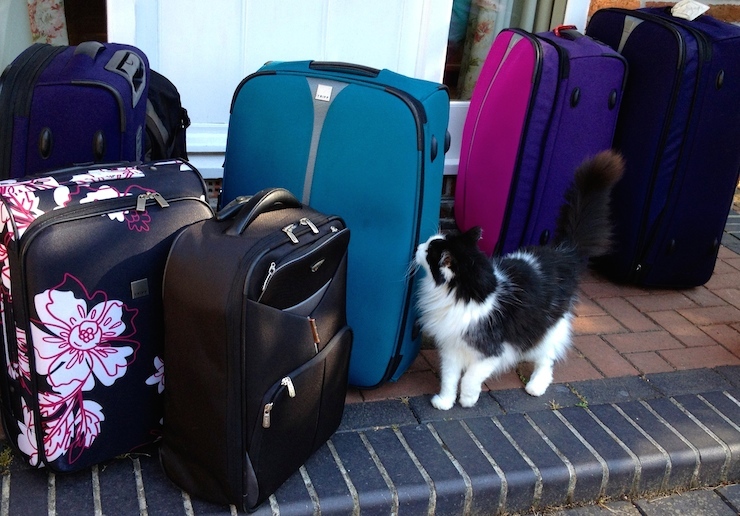 If you have pets, arrange for them to be looked after while you’re away. We book house sitters through the website Trusted Housesitters, which matches up pet owners with sitters who will look after your home and pets for free. Do you travel independently as a family, or would you like to? Do you have any tips to add, or anything which you’d like to ask me? Disclosure: This post contains some affiliate links, which means that I would get a small commission if you bought things through them. I’ve only linked to products which I have used myself and would recommend. As ever, the content and opinions in here are my own. This is a great planning checklist. Well worth the read. Great post, great work. Hi, Gretta! This is an amazing article! Planning a holiday for a whole family can be a logistical nightmare, but you did a great job with really useful pieces of advice. I was wondering, what is the main criterium when you`re choosing a destination for a vacation? Thanks Nigel – for me it’s somewhere which offers something for each member of the family.